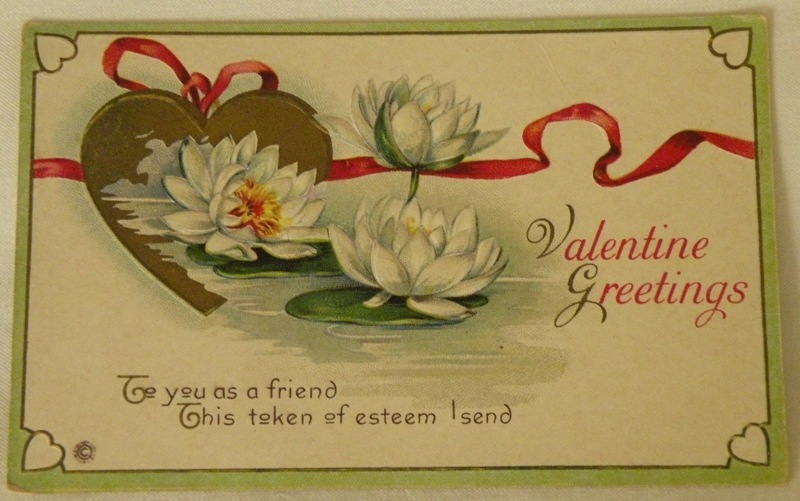 I love the old Valentine Day postcards. Very cool. Happy Day to you and yours! 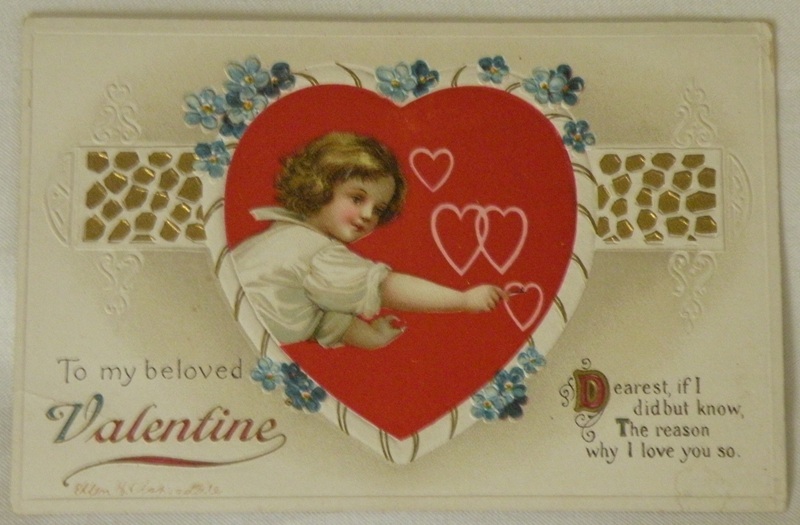 Happy Valentines Day to you – all of you!